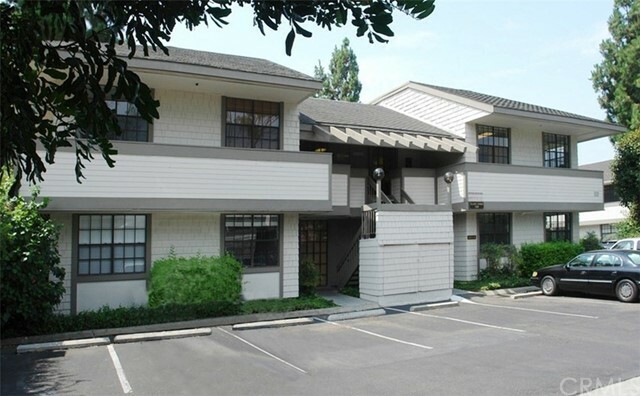 Excellent location just minutes to 5 and 55 fwy. Across from many restaurants and shopping. 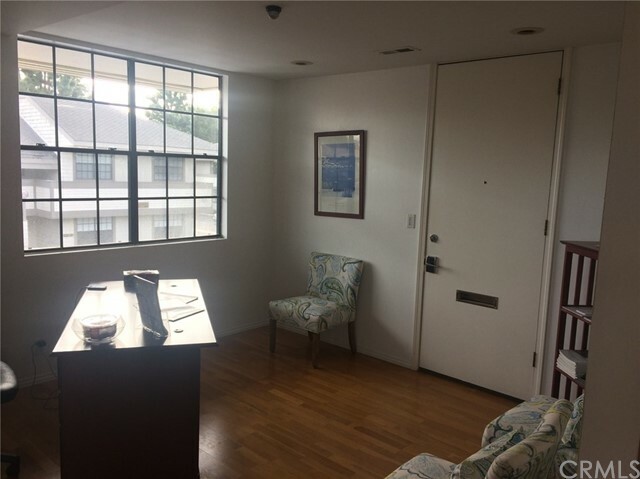 Lots of natural lighting as this is an upstairs corner unit with views of mountains. Ample parking. 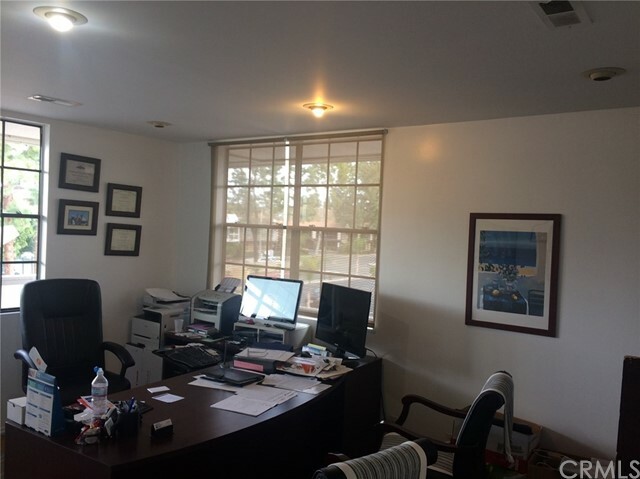 There are 4 private offices in this unit. 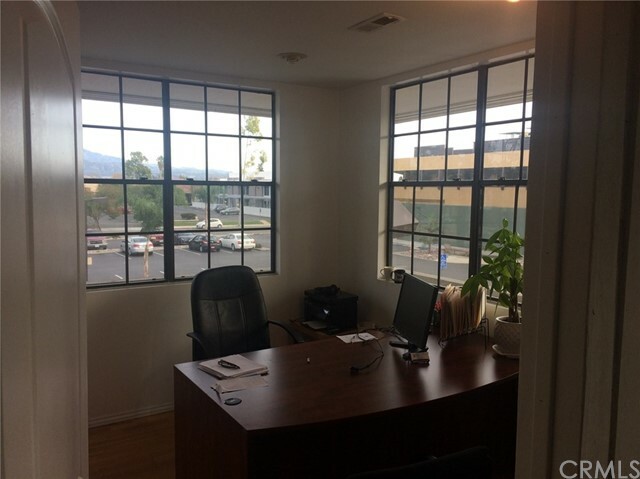 Each office has large windows and monthly rent of $495 includes wifi and utilities. Great for professionals like real estate agents, brokers, CPA's etc. Call Jerry Diza agent direct.